Architecture and construction consultancy firm YMD Boon has expanded its maintenance and building surveying teams with the appointment of Pooja Dhami and Mark Wolverson. 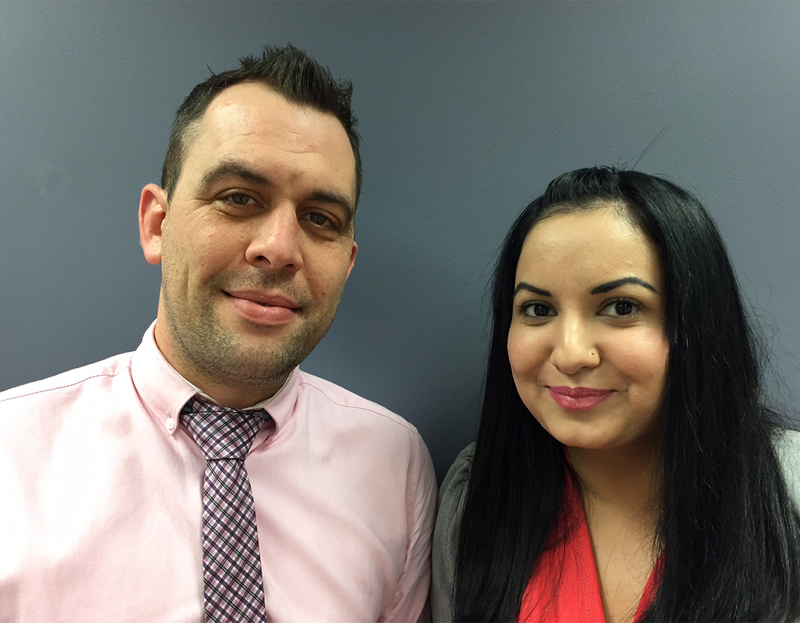 Pooja Dhami has joined the maintenance team as a building surveyor and Mark has joined the project team as a senior architectural technologist. Both appointments are part of YMD Boon’s sustained growth strategy. Pooja, who lives in Leicester and studied at De Montfort University, joins YMD Boon with eight years’ experience and will be working with the firm’s clients base who benefit from the reactive, cyclic and planned maintenance services provided by the company. A specialist in analysing data, asbestos awareness, managing people and contractors, Pooja has developed significant expertise in handling complex contracts. At YMD Boon, she will be responsible for the day to day management of contractors and ensuring service response targets are achieved. Pooja said: "YMD Boon is a well-known consultancy in the region and one I’ve been watching for a while. Its impressive client list and varied workload attracted me to the role, which is an excellent opportunity for me to work with and build on my experience in the industry. "I'm proud to be working with such an experienced team and it’s great to be able to support the firm’s expansion." Jonathan Warren, director at YMD Boon and Market Harborough office lead, said: "Pooja brings with her a wealth of experience managing contractors and delivering repairs and maintenance programmes on time and on budget. Her appointment is part of our continued growth and her expertise will enable us to further support our growing client base." Mark, who lives in Market Harborough, joins YMD Boon with 17 years of experience. As senior architectural technologist, Mark will be supporting a large projects team who work on refurbishment and new build projects. With extensive knowledge of building construction and pathology, Mark has worked on a myriad of contracts and building types, from small scale community centres to multi-million-pound health complexes. Mark will be working on a number of new developments for YMD Boon and will be responsible for technical support and quality control. Mark said: "I'm excited to take on this new challenge with YMD Boon. The firm is a dynamic company that embraces the latest technology, something I see as key to providing an innovative and efficient approach on every project. Working in my home town is great, the perfect environment for myself and my family." David Yates, director at YMD Boon, said: "We continue to see growing demand for our consultancy services and Mark’s appointment ensures we maintain the high standard of excellence we set ourselves. "Mark is very social and motivated, he has already made a strong impact and it’s clear he is going to continue to grow with us." YMD Boon has seen strong growth over the last year and anticipates this to continue through into 2018. The company’s expansion is testament to its broad experience, service ethos and long established relationships with loyal clients, some of which reach back 30 years.